One more bathroom cupboard down this week and just one more to go and then both bathrooms have been decluttered. If you haven’t noticed already I am hitting all the living areas of our house first. 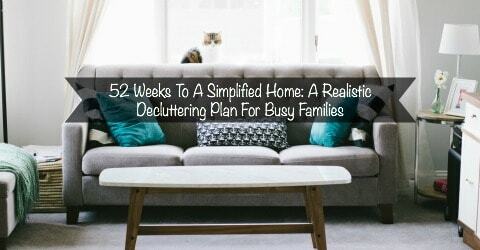 These areas are the ones that when decluttered make the whole home feel more inviting and with summer coming we tend to do more entertaining so I am hoping to have all the major living areas hit by then. After that it is on to the bedroom and one closet in particular that is going to take weeks to clear out! 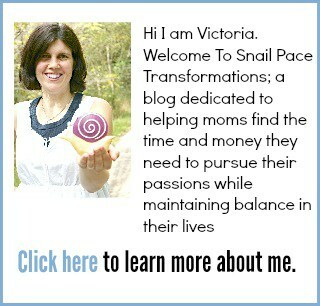 (that will be a humbling project for sure). 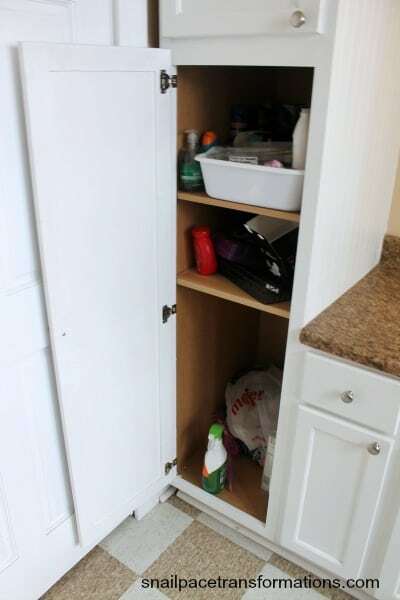 This cabinet was exactly like the one above it, full of junk and really poorly organized. 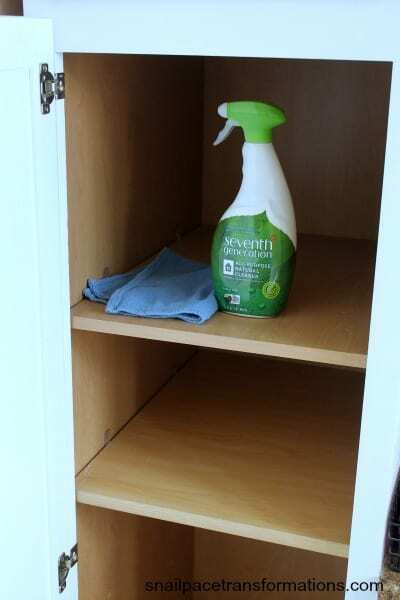 First I emptied the cupboard out and then I wiped it all down with some of our family’s favorite cleaner. 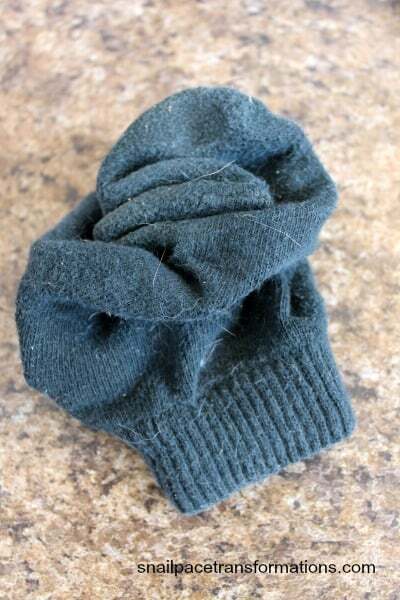 The oddest thing I found in the cupboard was a dirty sock crumpled up at the back of one shelf. Into the laundry it went. I am sure one of the kids who I sent up to clean the bathroom one time must of tossed it in there and said “there job done!”. When I was done I ended up with a lot of empty room in the cabinet. I am going to see if my husband can pick me up the parts to fix the shelf that broke and then use the area to hold some items from here and there that need a home. Since our home is older we don’t have a lot of closets so what storage we do have needs to be put to work, even if it doesn’t seem room appropriate placement for some things. 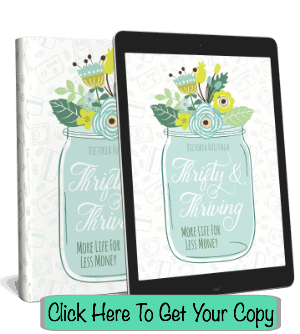 This is a great goal to break it down for achievable steps. Sometimes it can seem so overwhelming this could be applied to other large tasks too. Keep it going! Thanks! Just 4 months in and I can’t believe how much neater our home stays already. 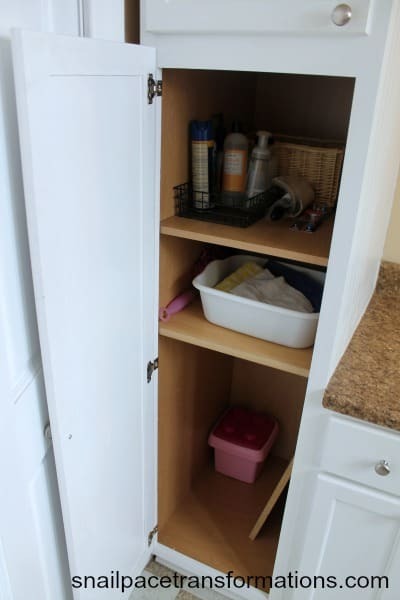 I love decluttering cabinets….I enjoy the order and organization so much. And I donate much of the stuff we don’t use to our local food pantry. A win for everyone! Yes the majority of what we give away goes to a local thrift store that has a food pantry too. I always find it so funny what you can find in an ignored cupboard.